When seconds count, our technology keeps your loved ones safe. OmniShield's interconnected wireless network of sensors alert you of danger in your home faster than any other sensors on the market. Disaster can strike any area of the home. Minimum standards require protection in sleeping areas, but what about the garage, attic, basement, kitchen, laundry, and utility rooms? OmniShield prepares your home so you know of any danger the second it strikes. Protecting our homes from disaster is tough- it can happen to anyone, anytime, anywhere. In the event of an emergency, each second can make a difference. What do you have to notify you of a life threatening emergency or an expensive disaster? Household emergencies are unpredictable. Anything from a slow smoldering fire to a carbon monoxide leak can be sudden and deadly. Damage caused by plumbing leaks or frozen pipes can destroy a home in a matter of minutes. When it comes to the people and possessions that matter most, there's no such thing as too safe. In emergency situations, a few seconds can make all the difference. A house fire can go from ignition to inferno in as little as two minutes. If you were home, could you get your family out? If you were gone, how would you know? A leak or frozen pipe can cause thousands of dollars in damages within the same time. What would you do if you were at work and your washing machine hose sprung a leak? In the event of disaster, our network will sense the danger while it's contained and notify you and your contacts no matter where you are or what you're doing. 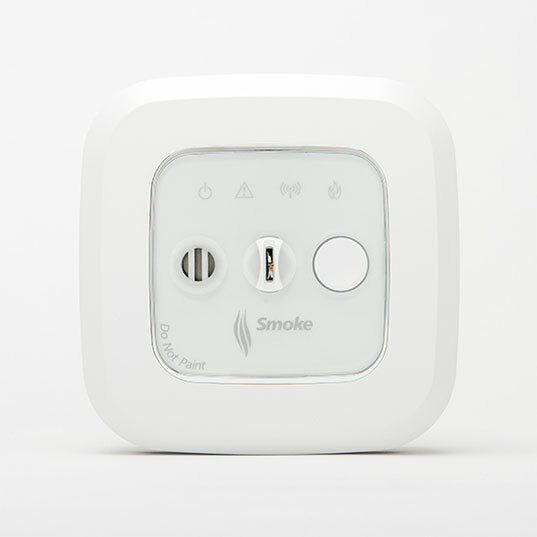 Today's homes are built with the standard contractor grade smoke alarms. Like countertops and flooring, upgrades make all the difference. The wired in smoke alarms that came with your home only provide the minimum protection. But your family deserves more than the minimum standard. Contractors are not required to protect your home, your family or your possessions past this minimum standard. How you protect your family and home is up to you. 24 hours a day, OmniShield provides alerts to fire, carbon monoxide, water leaks or freezing temperatures inside your home. Your home is your safe haven, let us help you keep it that way. OmniShield offers a complete home safe network equipped to monitor the presence of heat, smoke, carbon monoxide, water and freezing. The network guards every room of your house from disaster. Our sensors, alerts and network programming are all expertly engineered and manufactured in the United States. We power our wireless sensors with industrial lithium manganese batteries for an expected battery life of 20 years. You stay connected to the network with a bedside control center and our smart phone app. Unique to the OmniShield Network is your ability to see each sensor on your network and receive email and text alerts. The app allows you to view the conditions in each room and share the information with up to 8 contacts. When the fire department is contacted, you will be able to identify the area of the home where the danger exists. The Network provides a bedside control center for an event positioning system. If the network alarms, you can press the silence button and you will hear the sensor that initiated the alert. Combined with the text alert and app, you will pinpoint the origin of the danger. 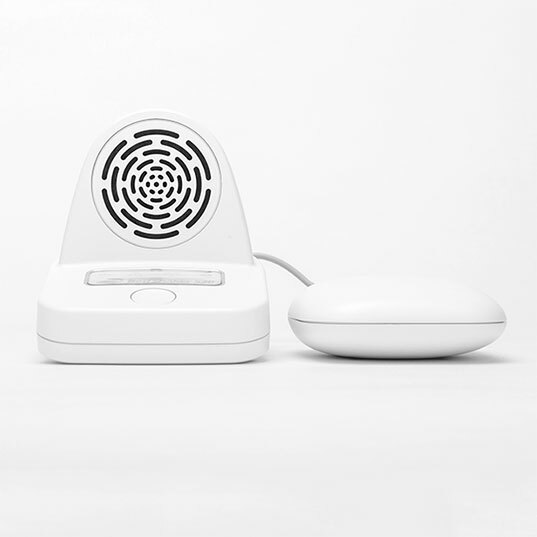 OmniShield utilizes multiple sensors to monitor the home. Each of our detection systems utilize multiple sensors in order to alert your faster and eliminate the chance of false alarms. 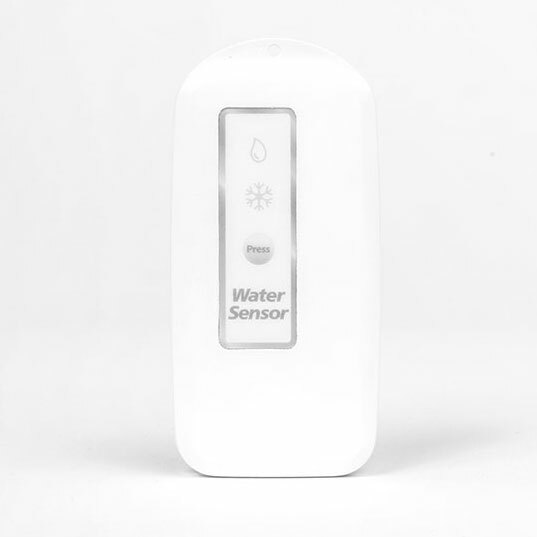 When our sensors detect danger, we alert you in multiple ways to ensure you know the state of safety in your home. In addition, the app will provide email and text alerts no matter where you are or what you're doing. The OmniShield state-of-the-art smoke sensor is the most reliable smoke detection unit in the industry due to both the quality of its components and the precision manufacturing methods. The OmniShield heat sensor is a crucial piece of the network. Its application in areas of your home not suitable for smoke alarms makes it an ideal addition for fire safety. 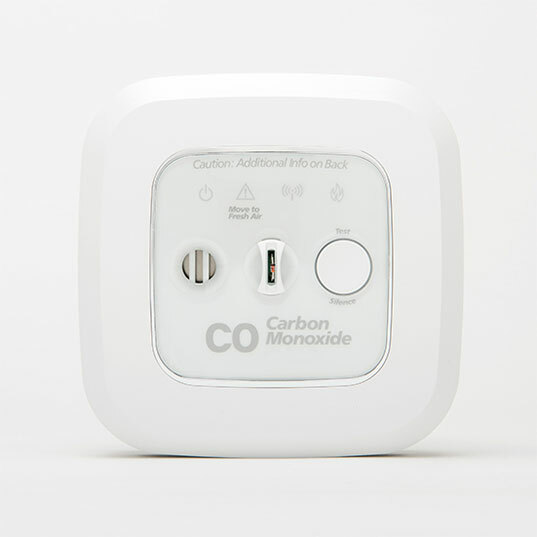 Carbon Monoxide sensors are often overlooked; however, this essential OmniShield sensor will keep you safe from an odorless and silent killer. The Bed Shaker provides the most effective waking sound along with the added bonus of vibrating the mattress. This piece of the network will help to achieve the most important goal of any home safe network; alerting you while you sleep. With 37% of home owners claiming water damage it is essential to have water and freeze protection as part of our Network. 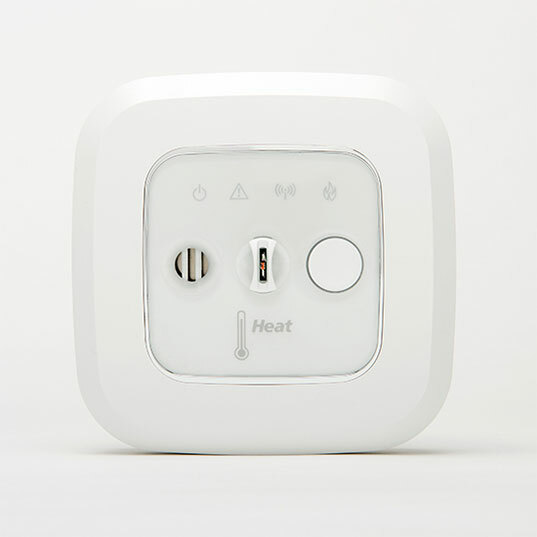 The sensor will alert the Network and warn you as temperatures reach 40 degrees, before pipes freeze. And, you’ll know instantly if your washer starts to leak. OmniShield is a Home Safe Network. Our mission is to protect the world... one family at a time. We take a different approach to protecting a family and their possessions. The minimum standard is not good enough for our customers. We provide peace of mind for the growing circle of homeowners who want to know their family and property is safe. We provide this assurance while you sleep, while you work and while you are away. OmniShield is not the product of compromise. It isn't built to be. So compromise somewhere else. We are seeking individuals who are passionate about protecting families, pets and their possessions to join our network of Independent Authorized Distributors and their Safety Advisors. Please reach out to us by giving us your information and we will have a Dealer Development Specialist contact you.